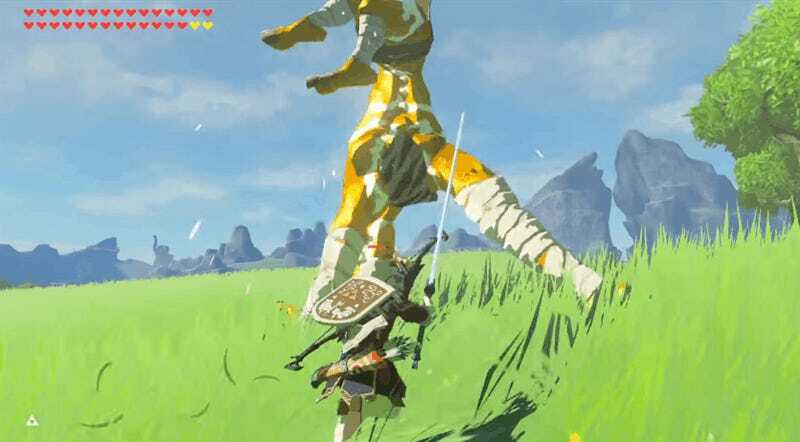 Ever heard of Breath of the Wild’s “bow spin”? 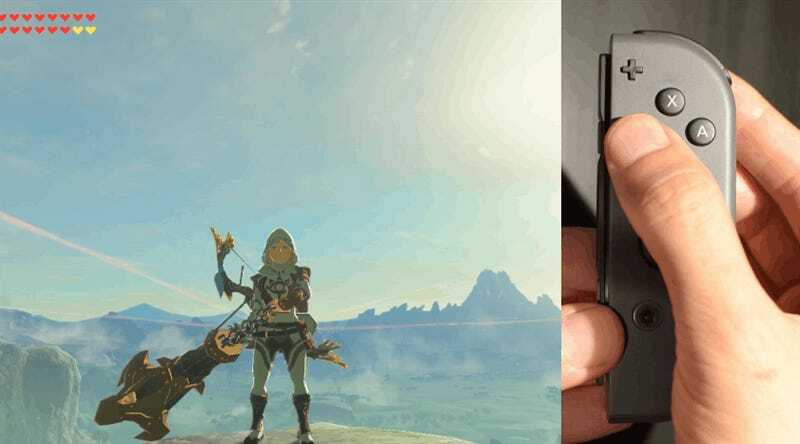 It’s an advanced technique that helps Link terrorize his enemies, perhaps in ways that Nintendo never intended. Here’s how you do it. The bow spin entered the general public consciousness with RinHara5aki’s phenomenal Zelda video “27 obscure combat secrets and tricks,” which he uploaded at the start of January 2018. Watching it for the first time, I had to pause at multiple points just to marvel at what was happening. I’ve played and watched a ton of BOTW, but I’d never seen most of what was in the video. I was particularly struck by a fancy-looking move that destroyed every enemy it came into contact with. Chain freeze your enemies, so they can never fight back. Trap your enemies in a literal thunder dome. Damage guardians while you ride them. 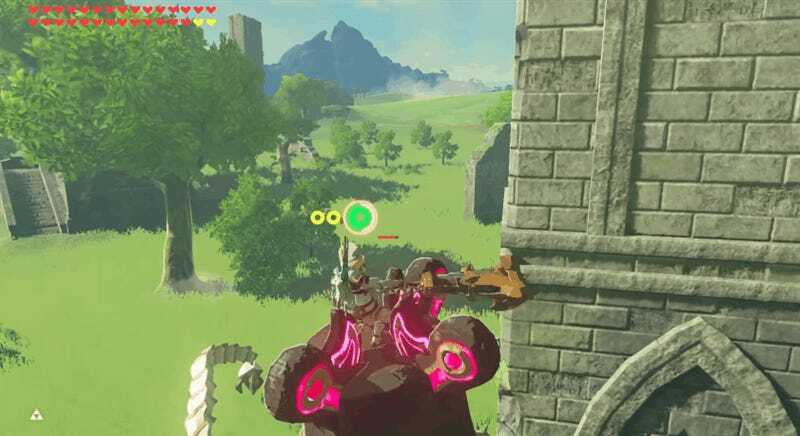 Hit Hinox directly above you. The bow spin is incredibly useful, but be careful—performing it uses up durability, just like anything else. Beyond merely teaching you how to do it, RinHara5aki also teaches you how to cancel out of the bow spin, how to exploit its infinite elemental effects, and a variety of other quirks that affect the outcome of the maneuver. Pulling off the bow spin seems tricky, but if you learn all the nuances, you’ll be unstoppable.